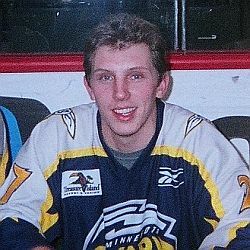 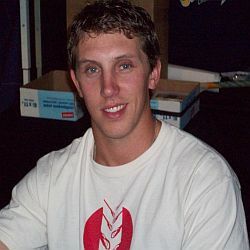 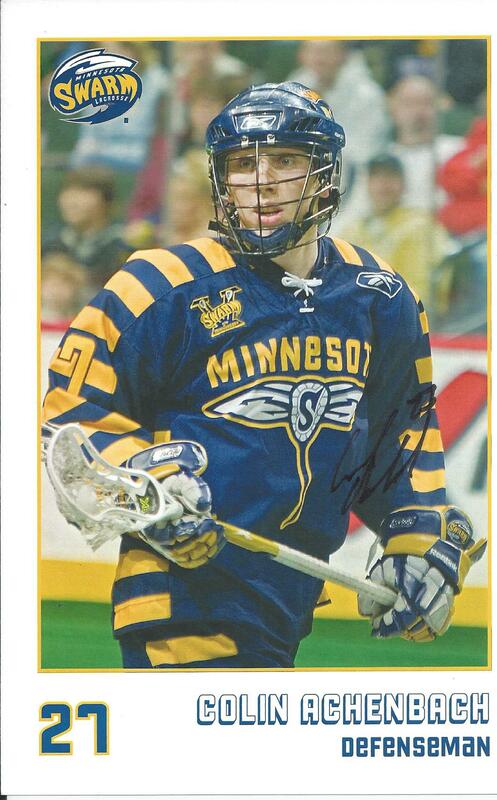 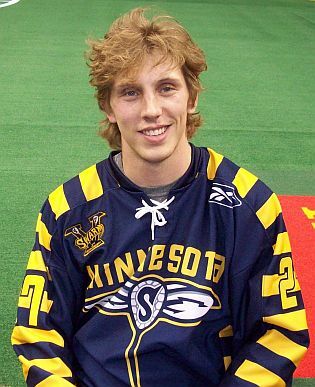 08/28/07 - The Swarm sign F Colin Achenbach to an one-year contract. 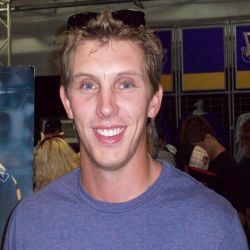 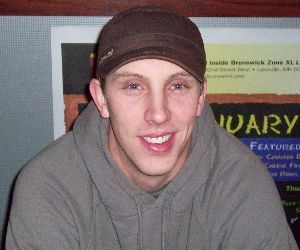 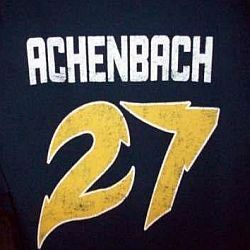 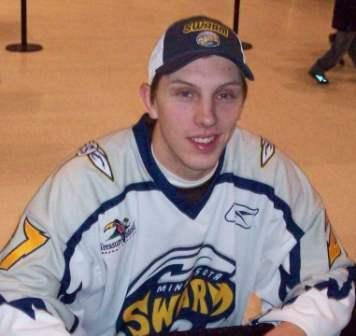 10/23/08 - The Swarm re-sign F Colin Achenbach to a two-year contract. 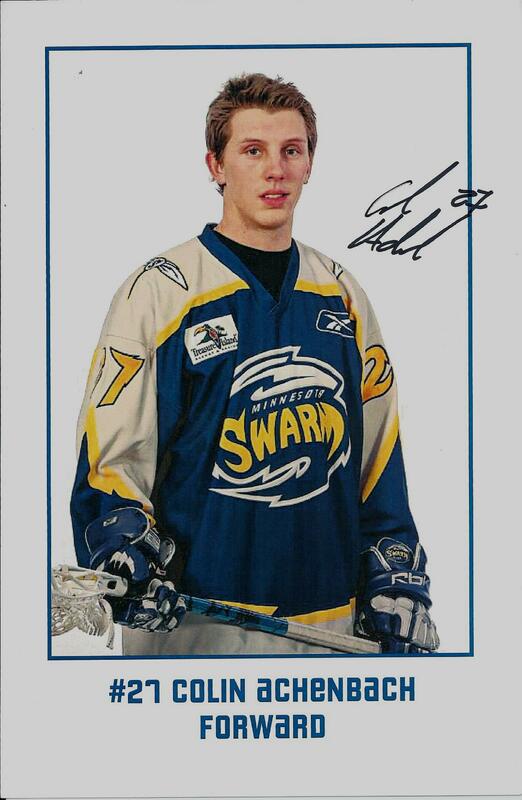 11/16/10 - The Swarm place D Colin Achenbach on the Protected Player List. 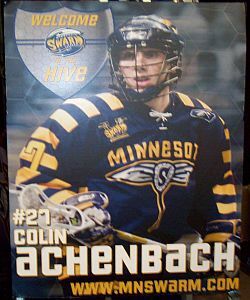 12/02/10 - The Swarm announce the retirement of D Colin Achenbach.